If you still want the flowing singletrack thrills but with a bit more space to shred why not check out our favourite under-the-radar trail centres. They may not have the prestige or facilities of their more-established cousins, but they do benefit from modern trail design and great local scenes. 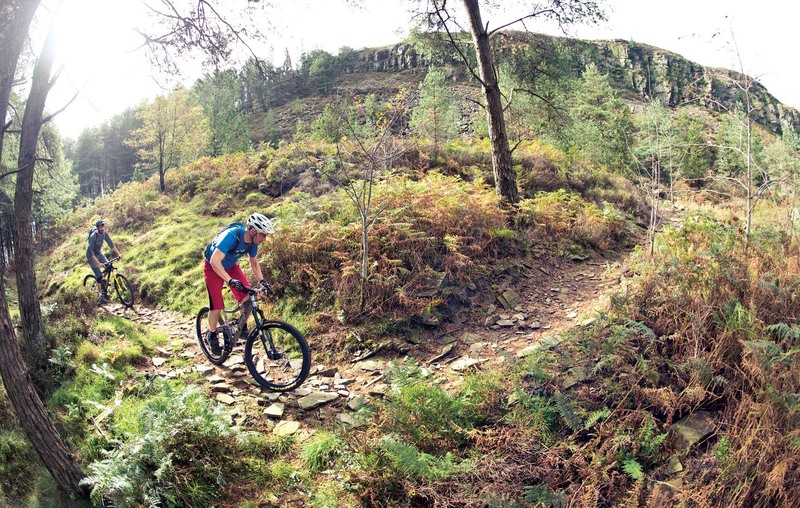 Stainburn is claimed to have the hardest black trail in the UK, so challenge it if you dare. It’s only a collection of short trails, but by the time you’ve sessioned all the obstacles until you have the loop dialled you could well have filled up an afternoon. In the dark depths of Cornwall lies the Cardinham Woods trail centre. It may seem a bit of a trek down to the South West but the recently re-developed Cardinham showcases the area wonderfully. 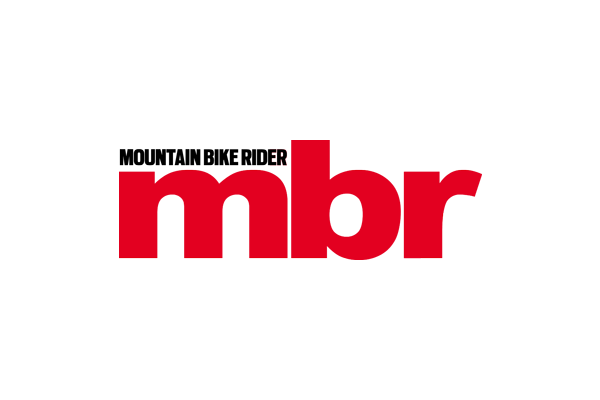 The main trail is the blue-graded, 12km long Bodmin Beast but here are a couple of red graded options for those that want them: Dialled in Dave is natural and fast with plenty of opportunity to get your wheels off the ground while Hell’s Teeth has a notoriously steep climb up that is rewarded with a bermed descent back to the blue. If you want to make a day of it you could also check out Lanhydrock that has a blue trail with a red extension and a skills area with a dual slalom track. Afan’s unknown little brother, the Darren Fawr trails are just one valley over from the famous Glencorwg, in Garw Valley. Expect lots of rocks, steep gradients and empty trails. There’s no cafe, mind. With some of Britain’s best trails just around the corner in Afan there’s enough riding for a whole weekend. Parkwood has the title of being the UK’s only inner city trail centre and is based just a mile from the heart of Sheffield. 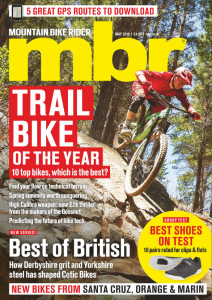 As with most things mountain bike related in the Steel City, Steve Peat has had a hand in bringing this project together so you can be assured it was in safe hands. There might only be one 2km long loop but there are more than enough lines to keep you occupied for an hour or two. The trail is rideable on any bike but there are progressive options for more experienced riders. Sheffield has a buzzing riding scene at the moment with new trails popping up all the time and the Peak District on its doorstep. Healey Nab is an early project from Rowan Sorrell and the folks at Back on Track who went on to build Bike Park Wales. It may not be as big an endeavour as the one he undertook in Merthyr Tydfil but you can see the seeds of Sorrell’s creativity in the woods just above Chorley. 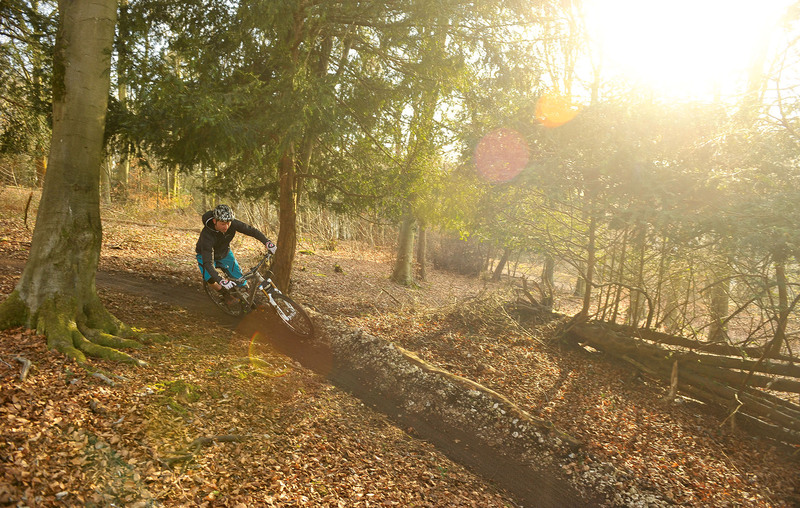 The Nab houses a red route with a black extension full of flowing berms and tables. His legacy lives on through a dedicated dig team that are constantly improving and upgrading the trails. Funded by Chain Reaction Cycles, Castlewellan is a massive trail centre that may not be familiar to those of us across the Irish Sea. The highlight has to be the 19km red route with two humongous black extensions but there are also blue and green trails to cater to all abilities. 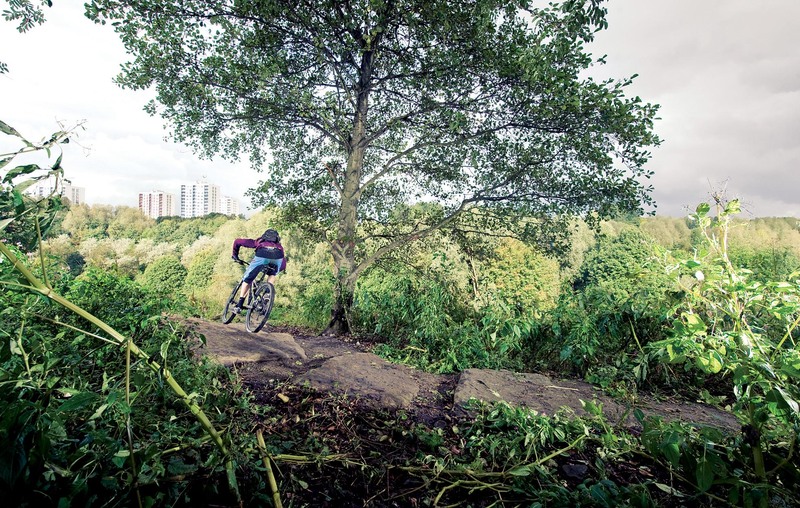 Big-city trail centres are invaluable to urban riders, especially if they’re well made and fun. Clayton Vale mountain bike trails in Manchester has 12km of decent singletrack and a skills zone too. MTB Shropshire is probably a bit of a cheat. It’s not a trail centre in terms of having man-made trails but it is a gateway to some of the finest natural riding in the UK. If one of the routes doesn’t fill your day just turn round and pick another! The ancient chalky singletrack has been given a modern makeover in recent years, thanks to volunteers from the QECP Trail Build Collective. There’s a blue loop, a red, and an annual enduro race too.